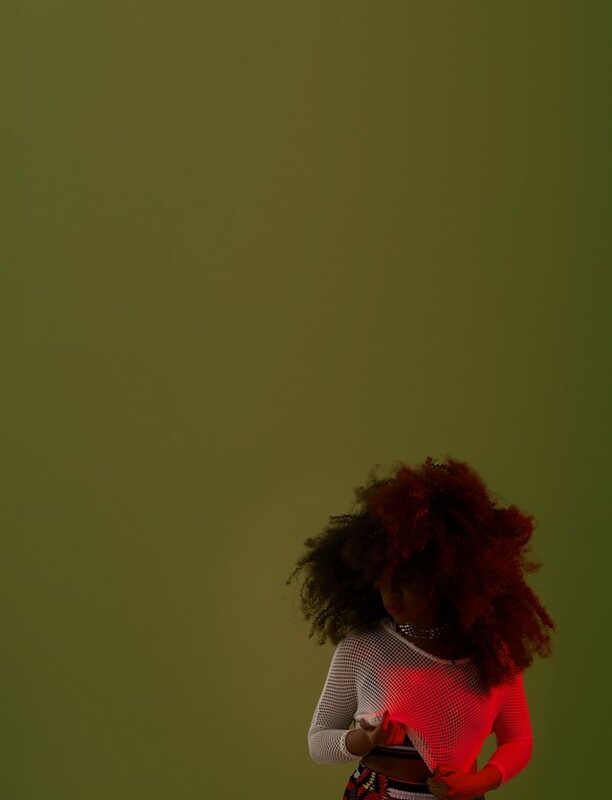 Nao – the East London-raised singer, songwriter, producer, and former jazz student – started out as a music teacher and a session singer for acts like Kwabs and Jarvis Cocker before her solo career took off. Arriving fully-formed with her debut single “So Good” (a collaboration with A. K. Paul, brother of Jai) in 2014, Nao has been championed by everyone from Annie Mac (a big supporter of “Bad Blood”) to Disclosure (who invited her to guest on “Superego”) before signing to Sony/RCA for debut album For All We Know. But despite the high profile fans and her presence on a major label, Nao’s route hasn’t been to produce easy radio hits: instead, she slowly cultivated a dedicated fanbase thanks to two sterling EPs, a string of sold-out shows, and a spot on the BBC Sound of 2016 poll. For All We Know – named after her favourite jazz standard – features low-key bangers like “Fool To Love” and “Get To Know Ya” as well as intense ballads like “Adore You”, evoking memories of the 90s (where Aaliyah, 702, Brownstone, and 112 ruled the scene) while keeping one foot in the now. The album arrives with a lot of expectation, but Nao seems grounded when we meet in Hackney to talk about it. Dressed in rolled up jeans, white trainers, and a black top, Nao elaborated on her musical process, her desire to go ‘beyond radio’, and her love of 90s classics. Ahead of the album’s release, listen to new song “Feels Like (Perfume)”, the album’s slow and groovy closing track, and read our interview with the singer below. Were you always going to be a singer? Nao: I think I was always going to be performing or working in music. I had little part-time jobs when I was a teenager, but one of my core jobs was always singing – I would teach in Walthamstow, or perform at local festivals. I then studied music while still dropping session stuff, so it’s always been music. You were a backing vocalist for Kwabs before your own solo career. How did you end up doing that? Nao: Kwabs and I were just part of the same singing world, so we would just meet each other at random events and weddings where we would be singing just because we were known as the ‘singers’ in the group. We just used to get on, so when he started to work on his solo career, he asked me to be one of his backing singers – which I of course said ‘yes’ to. It’s been amazing because I got to see him starting out literally from nowhere to putting stuff online and then blowing up in a short space of time. He’s an amazing singer. You hear stories of people who were backing singers or session singers finding it difficult to move on to solo pursuits. How did you make that transition work? Nao: I think it was easier for me because backing singing was only part of what I could do. I was backing singing for so many different projects – lots of jazz projects and word of mouth things. I had sung lead stuff before for other people’s projects, but I think that taking that step from session singer to lead singer was fine because I was not really in that world for too long. When did you decide to go for it? 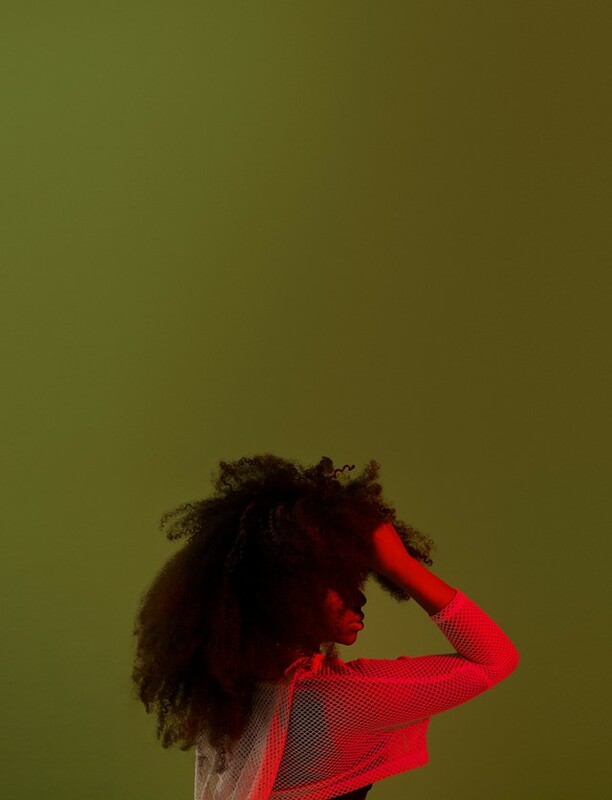 Nao: I really feel that the stars aligned because I was at Elephant & Castle, in Corsica Studios, and I was singing for someone else – actually, it was Loxe, who has produced on my album. I met my manager Sam there, and literally he phoned me up straight after a gig and was like ‘Who are you?’ Things worked out because the stuff I had been doing before kind of died off, and so when I wanted to branch out and write my solo stuff everything was set coincidentally. So meeting him was a sort of catalyst for your solo career? Nao: He used to work in record labels, so I guess I was lucky because he had a really good understanding of the industry. But what was so important was that we were on the same wavelength. He got it immediately, because my vision was not necessarily the record industry way. I love artists like James Blake, I love his career. I like stuff slightly on the left, acts who seem beyond radio, and Sam thought about acts and music in the same way as me. It was not about necessarily fitting a music industry formula. What do you mean by ‘beyond radio’? Nao: I mean bands who’ve managed to create a loyal fan base that has grown with them. When I was younger, I remember listening to artists like Erykah Badu, but I don’t ever remember Radio 1 pumping her music out. So when I was talking to Sam I was questioning how artists like this were able to become so popular – like, I don’t ever see myself as vying for top positions in the charts with people like Adele or anything, so I was like to him, ‘James Blake, Little Dragon, Erykah Badu – how do they exist beyond radio?’ What I kind of worked out is they created their own sound world. So let’s talk about the music. The records definitely seems to capture that 90s energy and vibe. Nao: I definitely feel it is quite a nostalgic album. I’m not sure if that was what I was going for, but it is part of my sound. My brothers and sisters are older than me, so when I was growing up I was hearing 90s R&B, garage – just loads of different music, really. It says that you produced on the album. Nao: Well… I would use that term loosely. I lay down what I like to call ‘nuggets’ on Logic, which I use with a synthesiser, and I create some great tracks and some absolutely terrible tracks! I get these nuggets to a certain level and then when I cannot go any further, I go to the producers who really work on things. With the album, while I had the brilliant producers on it, in the end it was Grades and I who put it all together just to make sure that all the tracks fitted sonically in the same place. How did you end up working with the producer Grades to create that final, finished product? Nao: He is just really good at making sounds. Grades is a house producer, so when he hit me up I was a bit dubious, but then I thought ‘Let’s give it a go.’ We had one session and he wrote something really quickly. I appreciate how some producers have a really strong musical identity and they will put that on everything, but I think that’s wrong when they are producing for someone else. Grades was able to leave his own sound and do what was right for the album. We ended up creating tracks like ‘Bad Blood’ and ‘Fool To Love’. We work well together I think. What were the overarching themes you wanted to convey in this debut? Nao: For All We Know has quite a personal meaning to me. “For All We Know” is my favourite jazz standard, which I studied at university. It has a really beautiful sentiment in it. The idea is that tomorrow is not guaranteed. But it’s also a nod to all the old souls like Donnie Hathaway, Nina Simone, Aretha Franklin. They’re singers that I absolutely love. Nao: ‘If you are signing me because you think I will be breaking the charts, then you have probably got the wrong person.’ That’s what I said to Sony when they wanted to sign me. Thankfully they still wanted to be on board. When I started this I was not even thinking about fame or whatever – I was just focused on making great music, period.